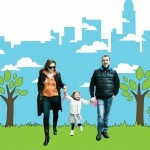 You are browsing the archives ofEarth Day Archives - Sustainable Flatbush. 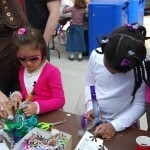 Thanks to everyone who came out to the Brooklyn Center of the Performing Arts Earth Day celebration on April 11th! 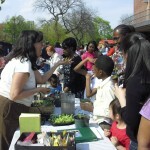 The event was so crowded and energized, it was a great way to kick off the Earth Day festivities going on all spring!